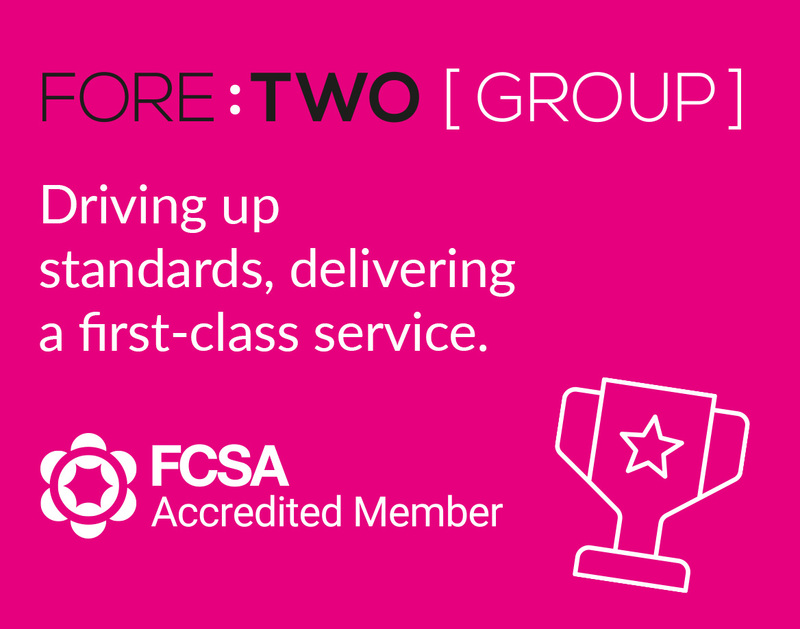 We are delighted to add ForeTwo Group to our growing list of Accredited Members. FCSA Accreditation demonstrates to freelancers, contractors and recruitment businesses that members are acting both professionally and ethically within the UK tax, employment and regulatory laws. Coupled with financial stability tests, FCSA Accreditation is proof that professional businesses can take the lead in delivering the highest levels of industry standards. ForeTwo Group was co-founded by Managing Director Jeff Blakemore and Director Robert Easton in 2017 to offer a range of contractor umbrella payroll services and contractor accountant services to the UK’s flexible workforce. The company comprises a team of experienced professionals who together boast some 90 years of industry experience from the recruitment, contractor payroll and contractor accountancy sectors. For more information about the ForeTwo Group, visit their profile on our Directory of Accredited Members.